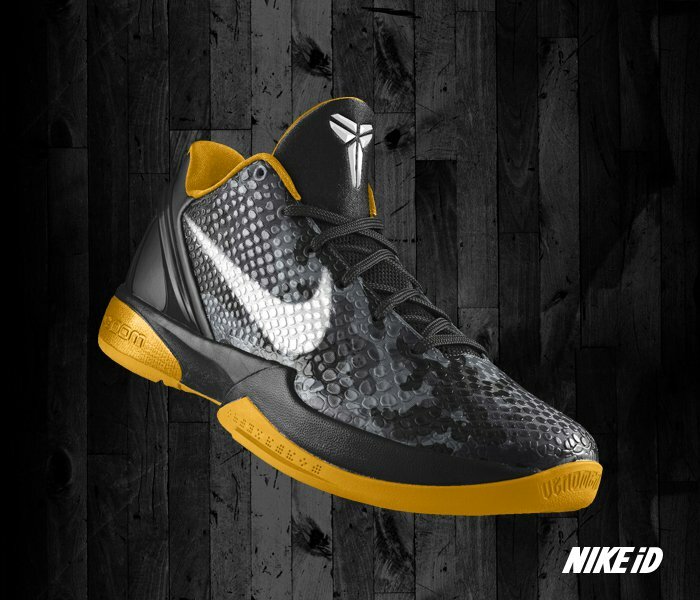 NIKEiD is set to being back the popular 'Camo' option to the Zoom Kobe VI iD beginning early next month. 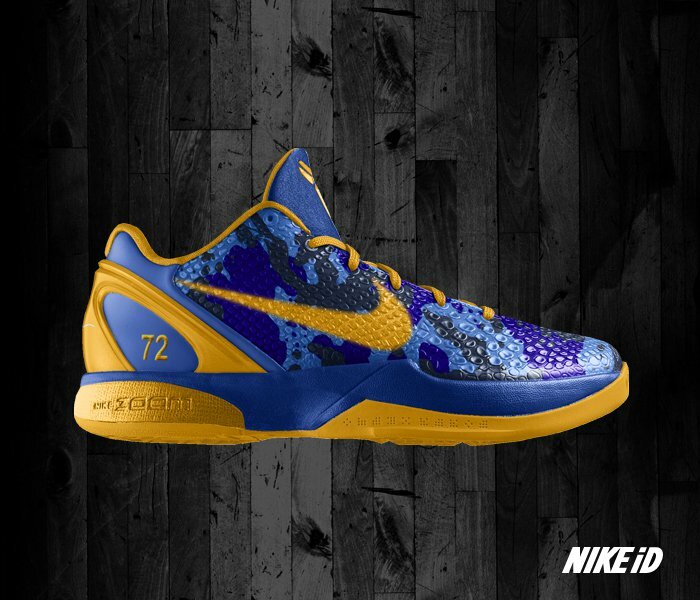 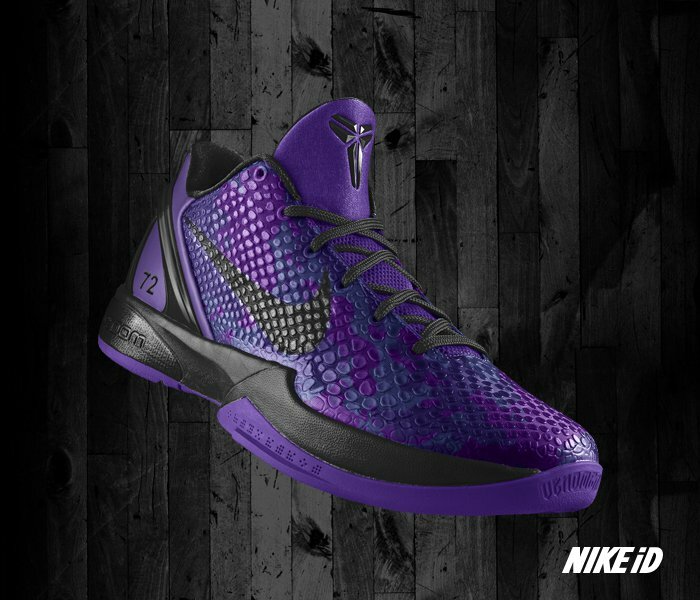 One of the most popular styles offered on NIKEiD is easily the Zoom Kobe VI. 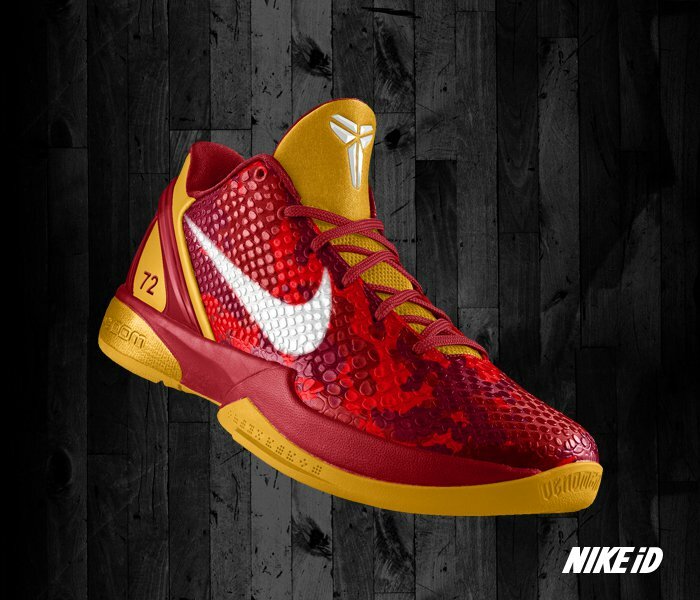 Currently offering a 'fade' option and several unique colors to put to use, the Zoom Kobe VI has been the canvas for some of the most impressive NIKEID designs we have seen in recent time. 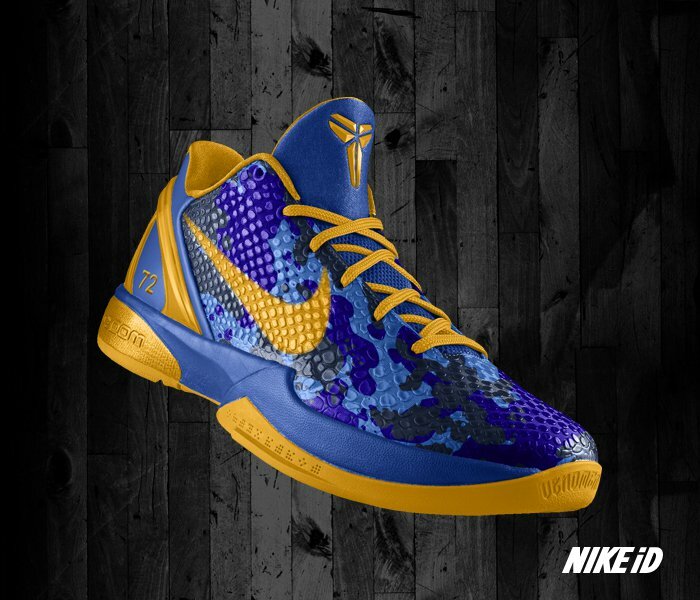 Enjoy some 'Camo' mock-ups provided by NIKEID below, and be sure to head over to NIKEiD to customize your own 'Camo' Nike Zoom Kobe VI, beginniing July 6th.